Far too often we hear in the news about yet another data security breach. When IT systems experience a failure, important data is exposed, identities are compromised and the stolen information is bought and sold in the darkest reaches of the Internet. 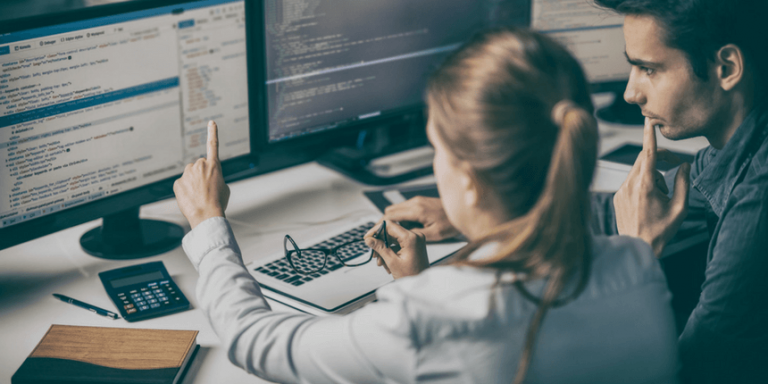 For the company at the center of this breach the damage will leave a lasting mark for most organizations, and the road to recovery from a security failure can be long and complicated. These security breaches are oftentimes so impactful they lead small businesses to file for bankruptcy! In fact, the average cost of a single IT breach has increased 29% in the past three years. There is no business, regardless of its size or its industry, that can afford to ignore the the security of their data. Disasters, whether they are natural or man-made, will result in costly downtime. 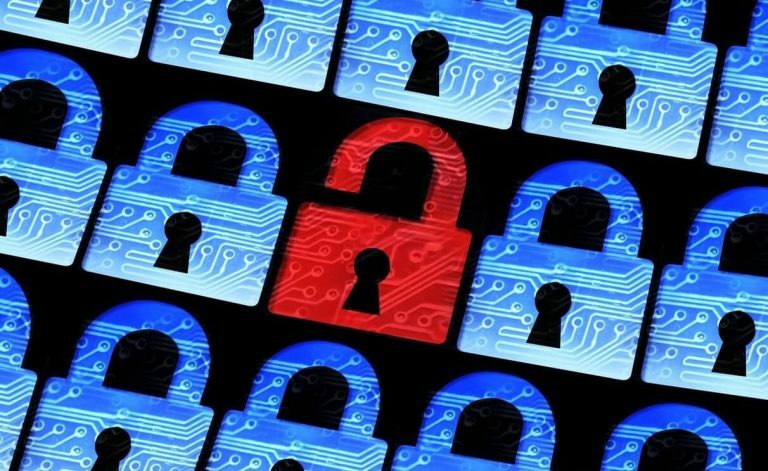 Breaches in security can put your company’s business data and sensitive information at risk; permanently damaging your company’s reputation. In order for a business to mitigate these problems and maintain continuity, appropriate data backup, and disaster recovery plans have to be implemented. While we all know that downtime can cost your company, have you ever considered just how much? In 2015, IHS, a global information company surveyed 400 of its mid-sized to large business clients throughout North America polling their decision-makers’ information communication technology (ICT) downtime history and trends. These are just a few examples of the costs associated with unplanned network downtime. More frequently companies are incurring a loss of data due to security breaches, malware, ransomware and other viruses. Network security threats are insidious and growing — the Ponemon Institute found in 2016 that the average cost to a business experiencing a breach was $221 per compromised record. When added together all of these considerations make having the right managed services partner the clearest and most cost-effective solution. Although disaster recovery planning for your business can seem like a daunting challenge, no business can afford to procrastinate on this serious issue. Allocating funds to something that may or may not happen can also make disaster planning a tempting back burner project. Fortunately, there are several cost-effective solutions available. One such solution is to use cloud-based monitoring. Cloud-based network monitoring is a managed service that provides 24/7 security for your data. Making sure that all of your devices and machines are updated with the latest security patches with no downtime necessary. 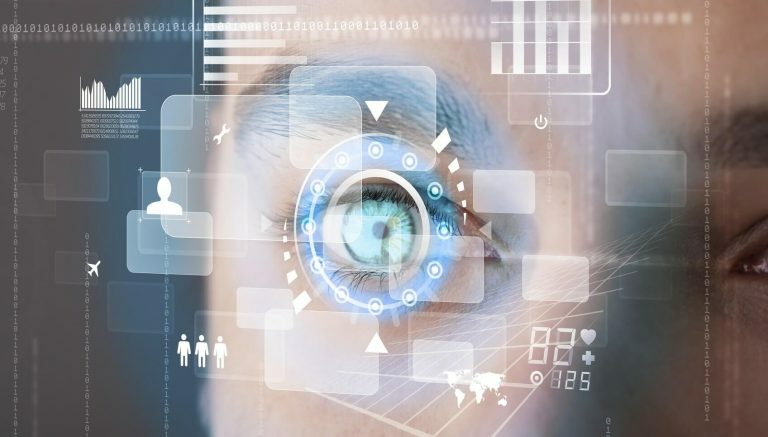 Providing continuous network monitoring to prevent intrusions or suspicious activity. Cloud-based monitoring and management of employees mobile devices. Secure encryption and transfer of all data to highly secure data centers. 24/7 availability to manage and control your data. Controlled access to your data for superior control yet easy collaboration. Because the data is stored at a secure cloud-based data center you are guaranteed continuity for your business and can rest assured that your data is safe from harmful data breaches or data loss due to an emergency. Download our free Business Owner’s Guide to Data Protection & Security for practical steps that will help you decide how to securely and effectively manage your network. While cost of technology management is an important factor, the need for a comprehensive plan cannot be ignored. There are several options to ensure your network is fully protected. Hiring in-house IT staff tends to be a costly expenditure, and hourly contractors can have unpredictable costs — worse is that some unscrupulous contractors have little incentive to ensure your network is stable and secure, as they are paid each time you call them out. In order to get the best bang for your buck, you must take steps to ensure you are covered. Although it may seem like an afterthought, it is incredibly important to allocate the funds necessary to protect your company and its reputation as new threats to networks arise on a daily basis. 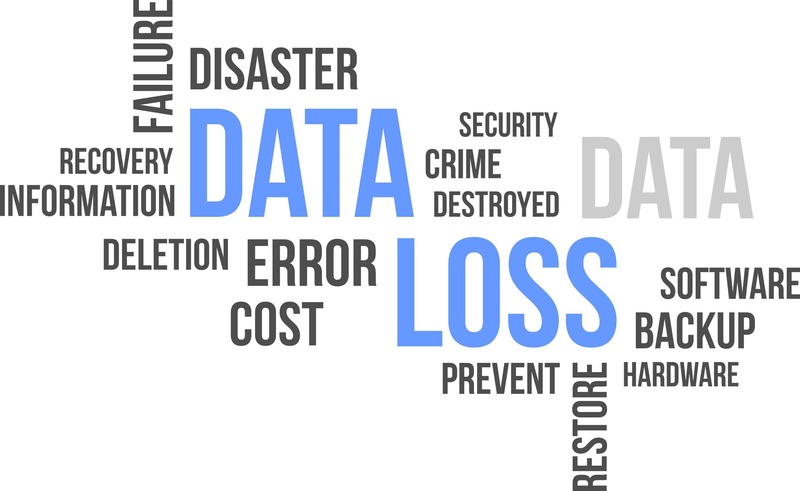 Data loss and unplanned network downtime are costly events that can be prevented, but do require a proactive plan and comprehensive set of actions. Managed services are a way for a growing company to extend its resources to be fully protected at an affordable cost. We offer a full suite of IT support options and the expertise that you need in a technology partner. Once your data is in our experienced hands, your business will be safer from information loss, lapses in continuity, or costly downtime.